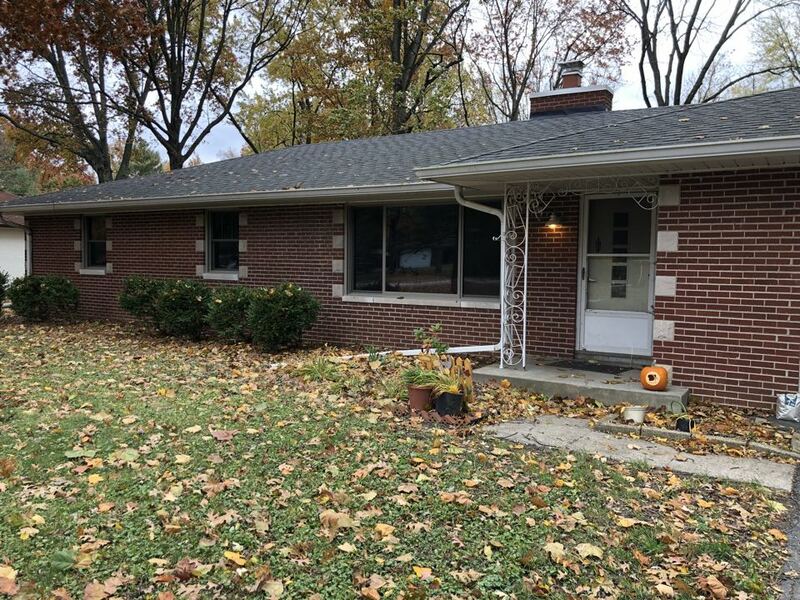 Our company is headquartered in Indianapolis, Indiana but we serve the entire state of Indiana, as well as Ohio, Michigan and Illinois. 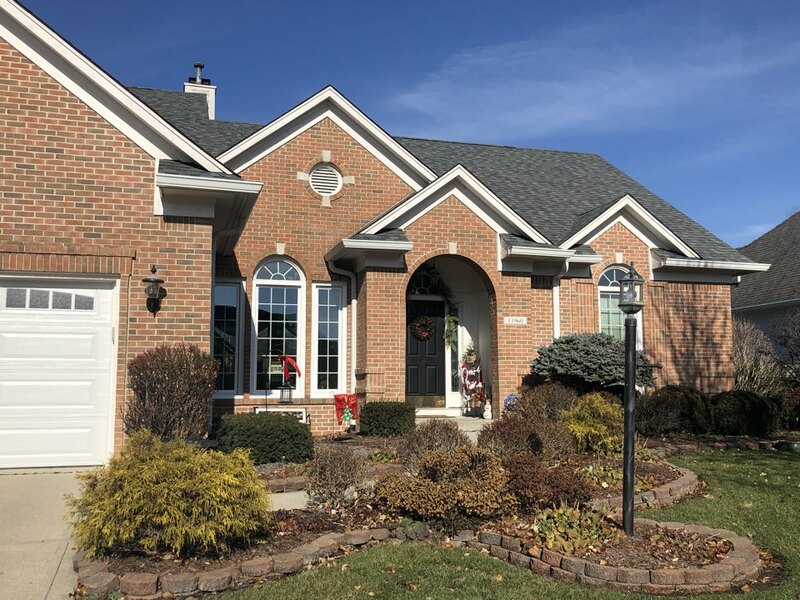 Our Indianapolis location serves regional cities such as Beech Grove, Warren Park, Zionsville, Carmel, Lawrence, Fishers, Cumberland, Noblesville and many more surrounding cities. 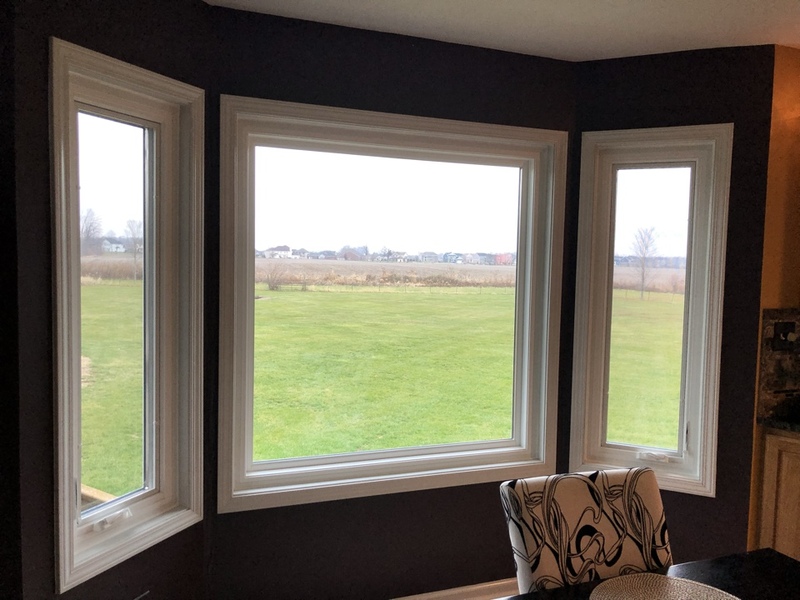 If you’re looking for Infinity from Marvin windows in Indianapolis or outlying areas, or other excellent home improvement and remodeling products & services, BEE is here for you! We encourage you to visit our Indianapolis location to view the multiple types of window replacement we offer. However if you cannot make it to our showroom, we can send a design consultant to your home or business at no charge and we will provide information and leave you with a detailed quote. 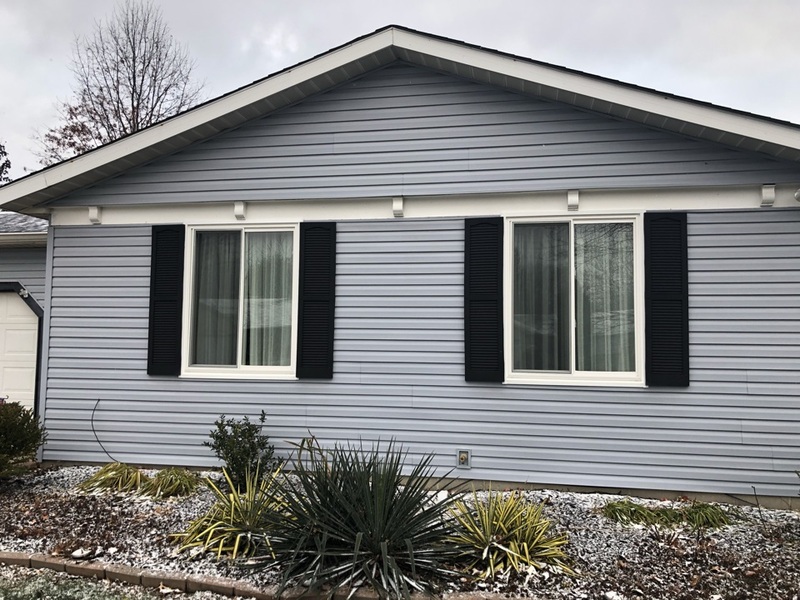 Bee Window® design centers showcase window, siding, door, and sunroom product lines for the state of Indiana. For more than 30 years, we have been turning dreary homes into dream homes. Our quality products and services include window, siding, door and roof replacement, attic insulation, gutter replacement and leaf protection, and room additions with Four Seasons Sunrooms. Can replacement windows improve the look of your home? Will replacement windows increase the value of your home? 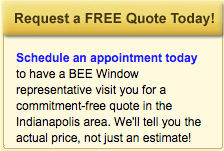 Contact Bee Window in Indianapolis, Indiana to learn how we can help! Interested in bathroom remodeling for your home? Bee Window can help you beautify your bathroom. 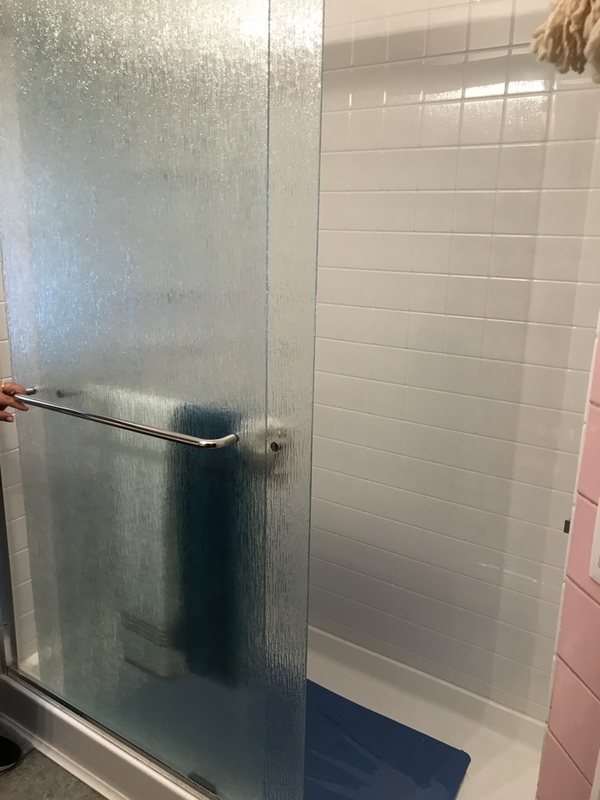 With our bathroom remodeling solutions, we can transform your bathroom in one day. 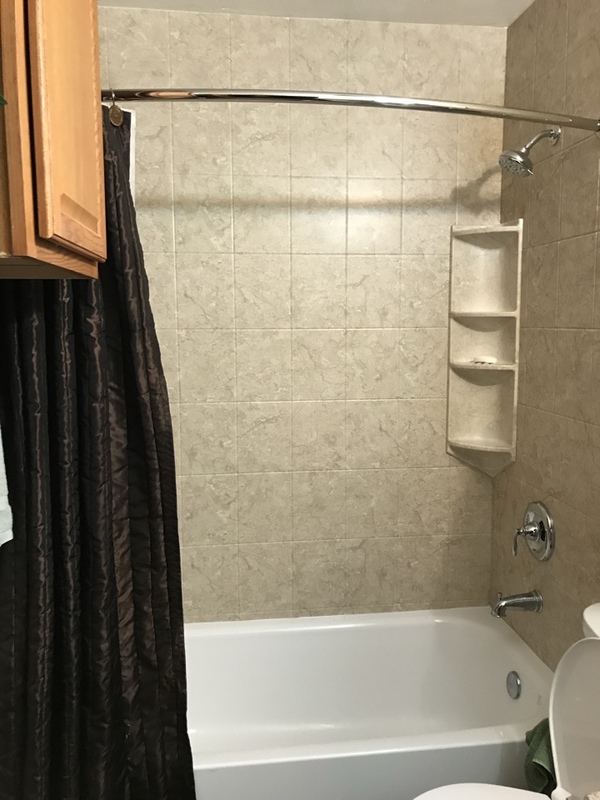 Learn more about our bath remodeling services today. Great service from sales to installation. 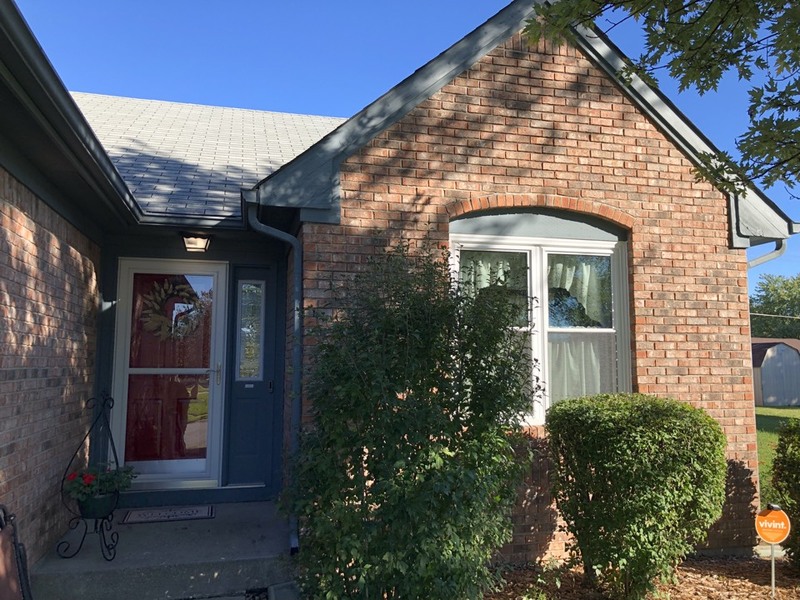 Beginning with our salesman, Gavin and ending with the final installation inspection by Kaylee, working with the staff of Bee Windows was truly a good experience. I was totally ignorant as to how the window installation in my home would go. 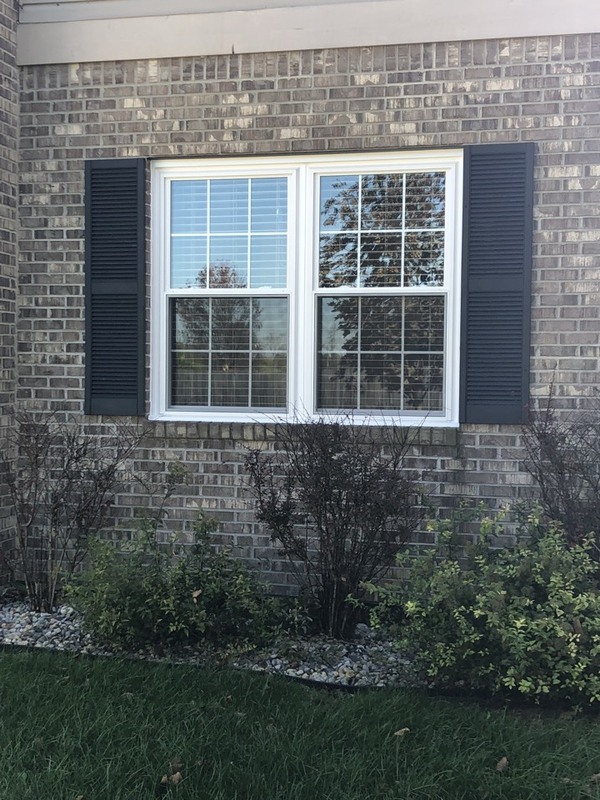 The Bee Windows people explained everything to my satisfaction, gave me a good price on the windows I chose, and made sure I was truly satisfied with the installation work and product. I would not hesitate to use them again. The installation process went smoothly and they addressed the few concerns we had. The windows look great and have improved the comfort level inside well reducing our utility bills. We look forward to many more years of use. Great service and installation. Great Windows. We love the sliders. The color was a perfect match to our house and vinyl. We like the little safety latches when we have the windows open and of course easy to clean. The installers were very knowledgeable and friendly. They came in answered all my questions and were willing to offer suggestion on the upkeep of the window. New windows replaced by Bee Window! Gorgeous Infinity by Marvin windows installed by Bee Window! 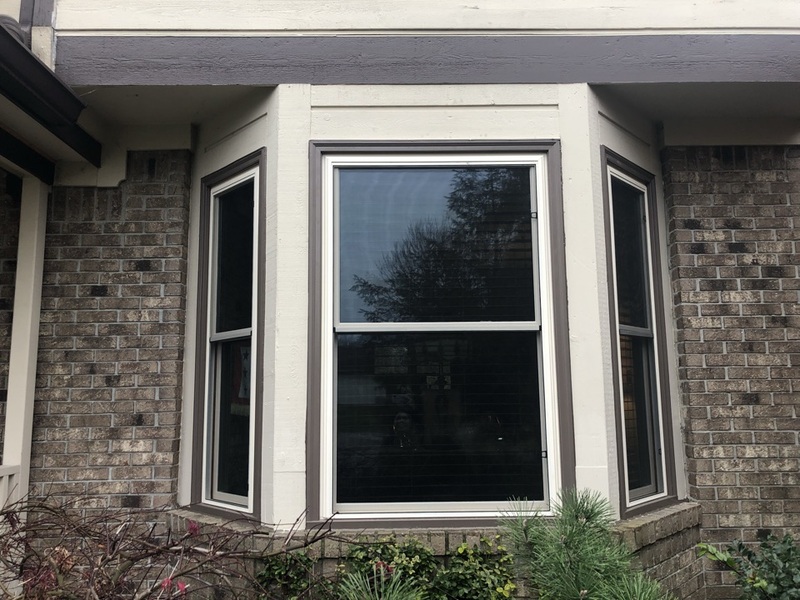 Beautiful new windows installed on a home near Greenwood! 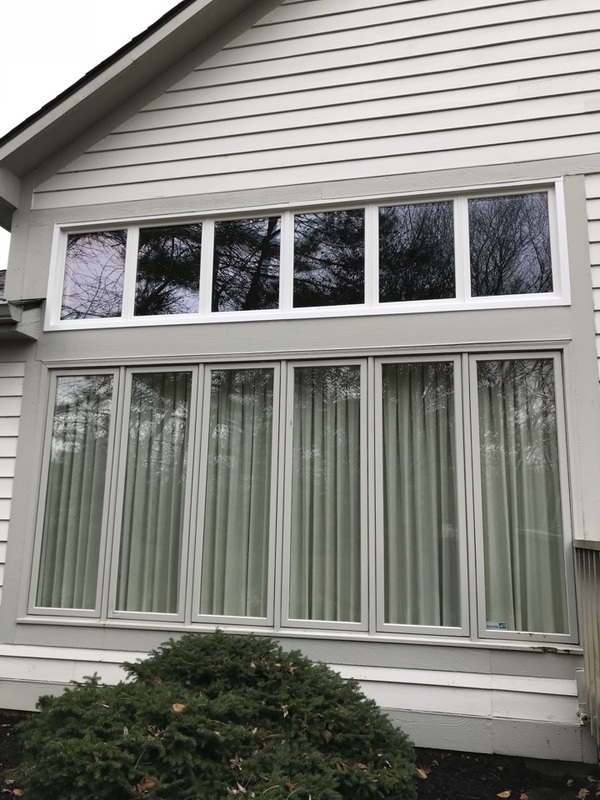 New Infinity by Marvin windows installed! 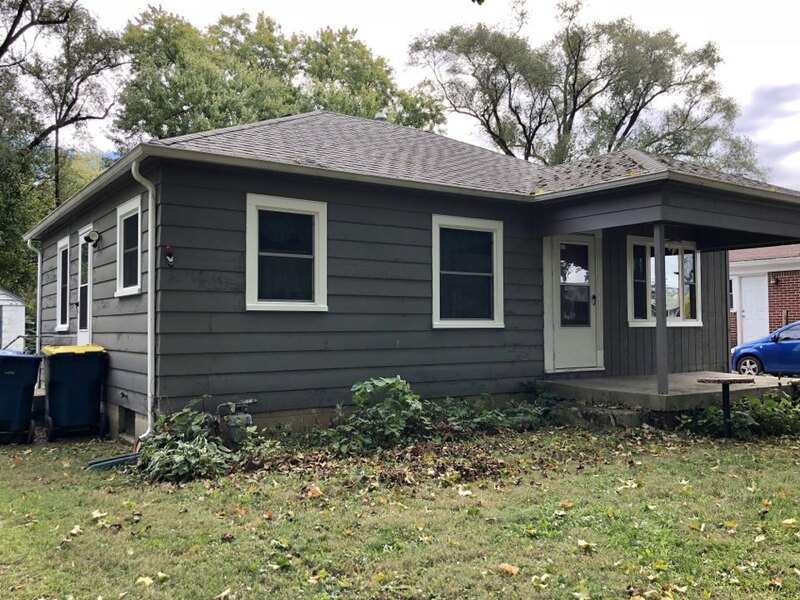 All new windows and doors installed on a home in Indianapolis! 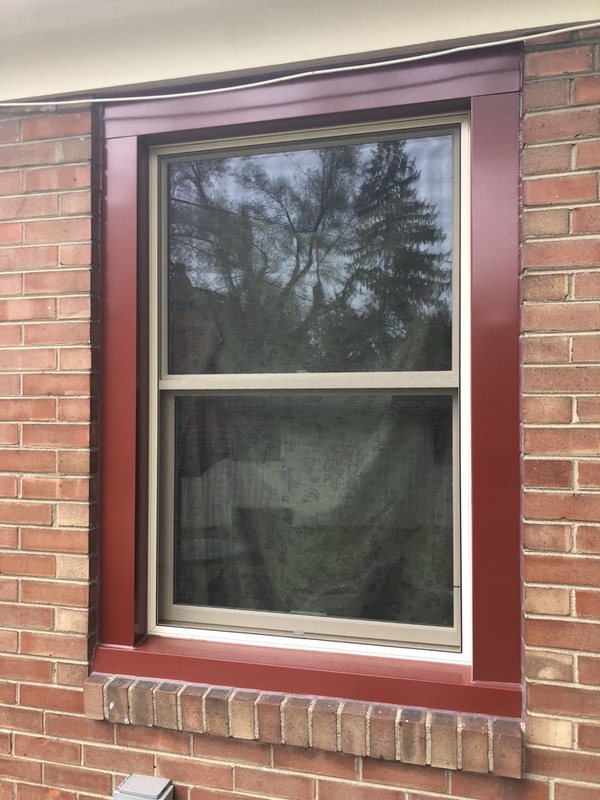 All new windows done by Bee Window! Beautiful new windows done by Bee Window! 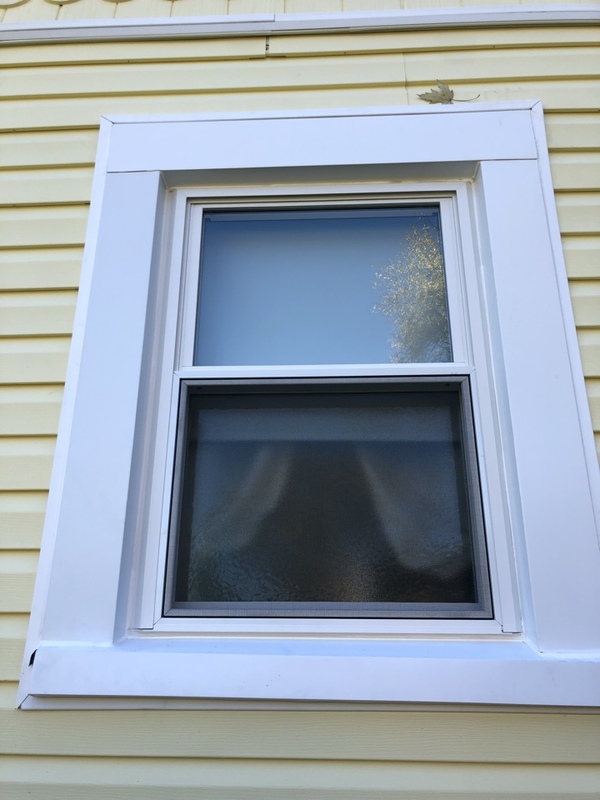 New windows installed on a home by Bee Window! 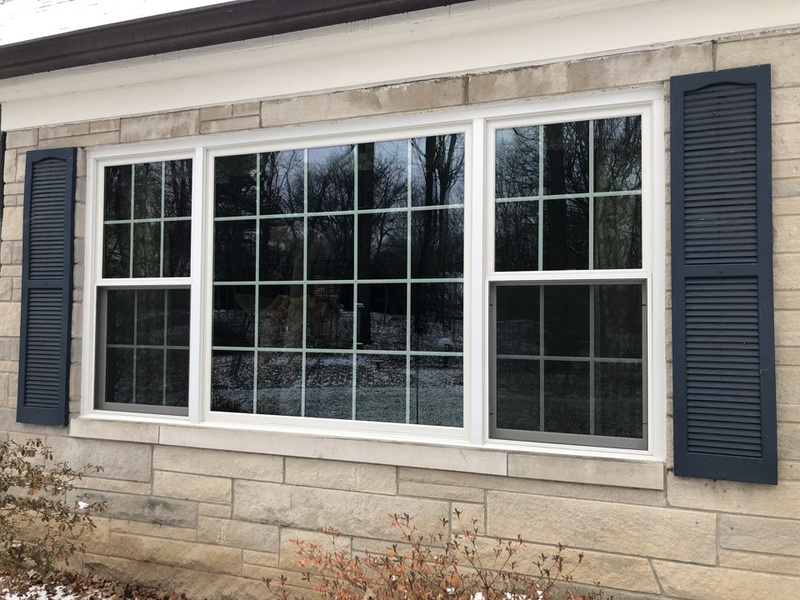 Infinity windows installed on a home in Indianapolis! 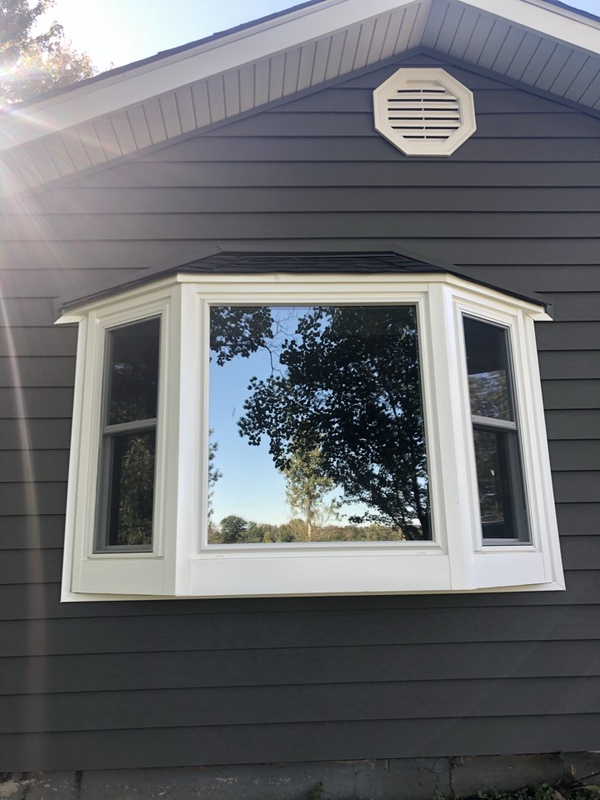 New Infinity windows installed on a home! New bath installed by Bee Window! 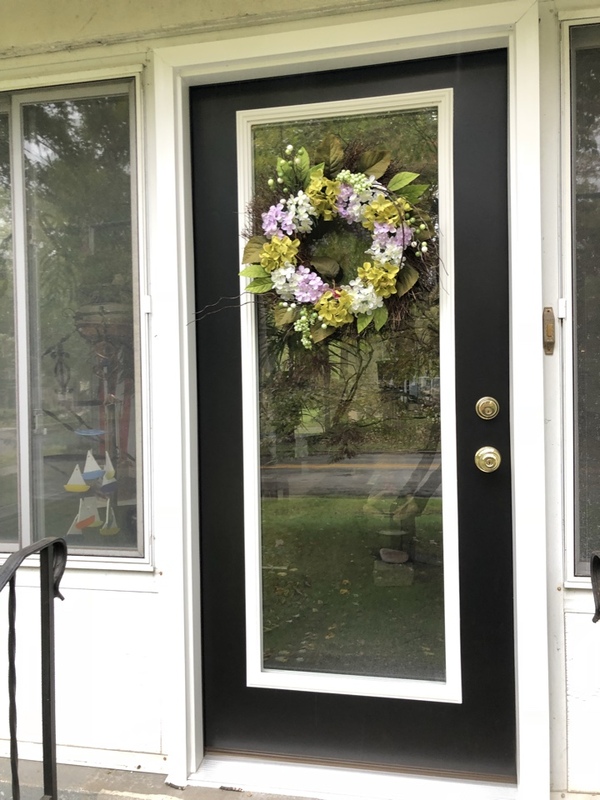 New doors installed by Bee Window! 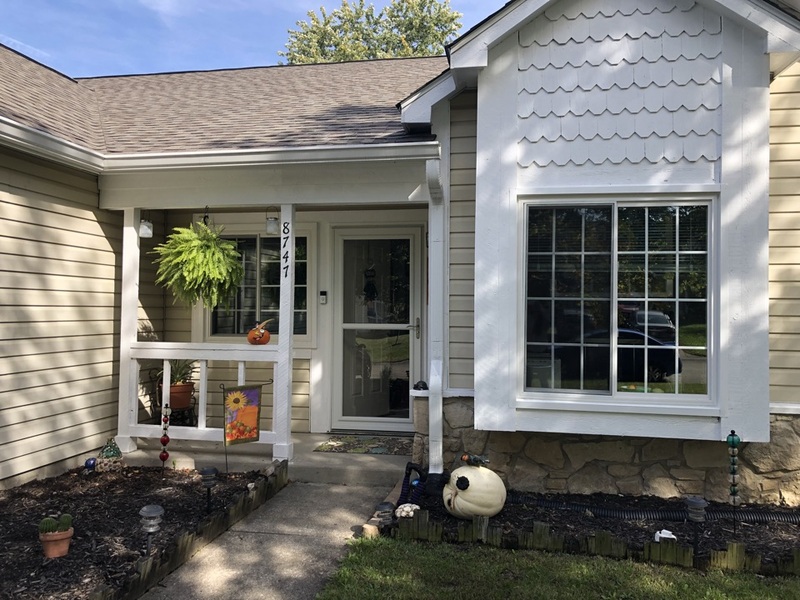 Beautiful new siding, windows, and doors done on a home by Bee Window! 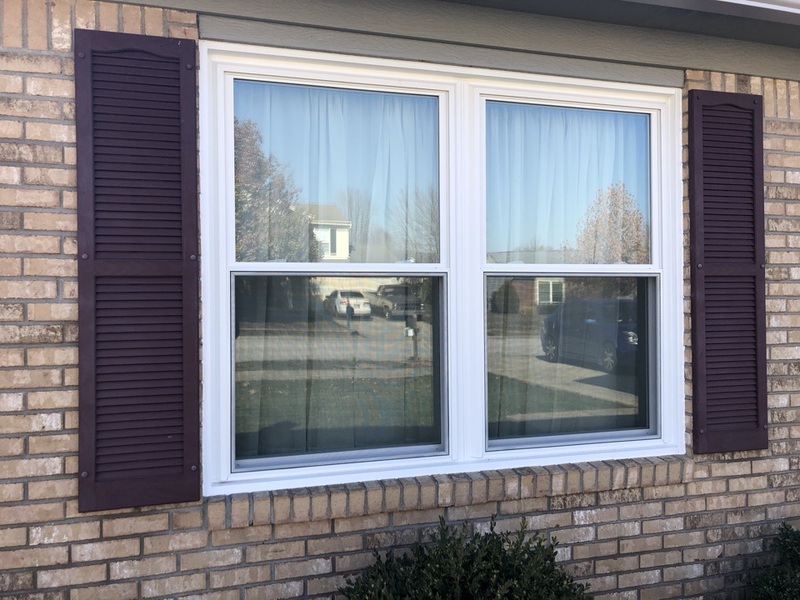 All new windows installed on a home in Indianapolis! 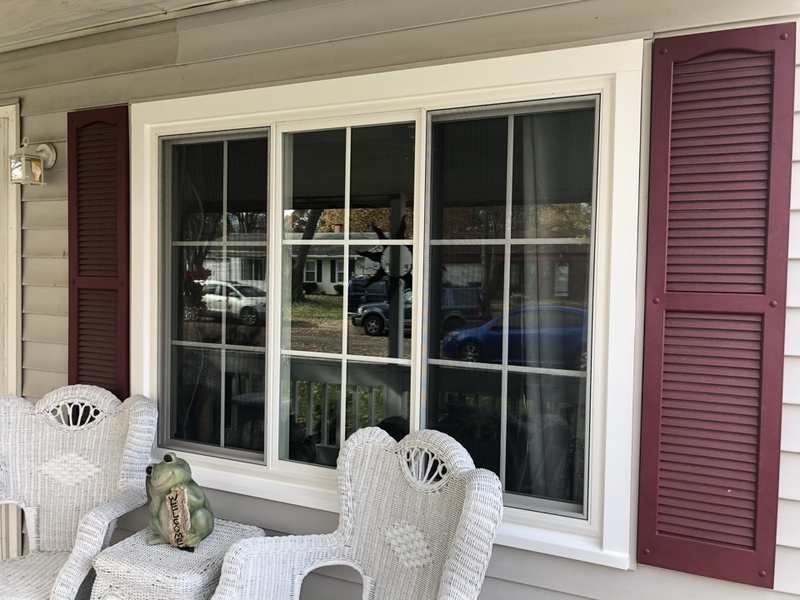 Replacement windows installed on a home! New windows installed by Bee Window! Beautiful new windows installed by Bee Window!